Discover where your area of expertise lies and what problems you can solve online. Decide on your online avatar, how you will coach them and the business model you will follow. 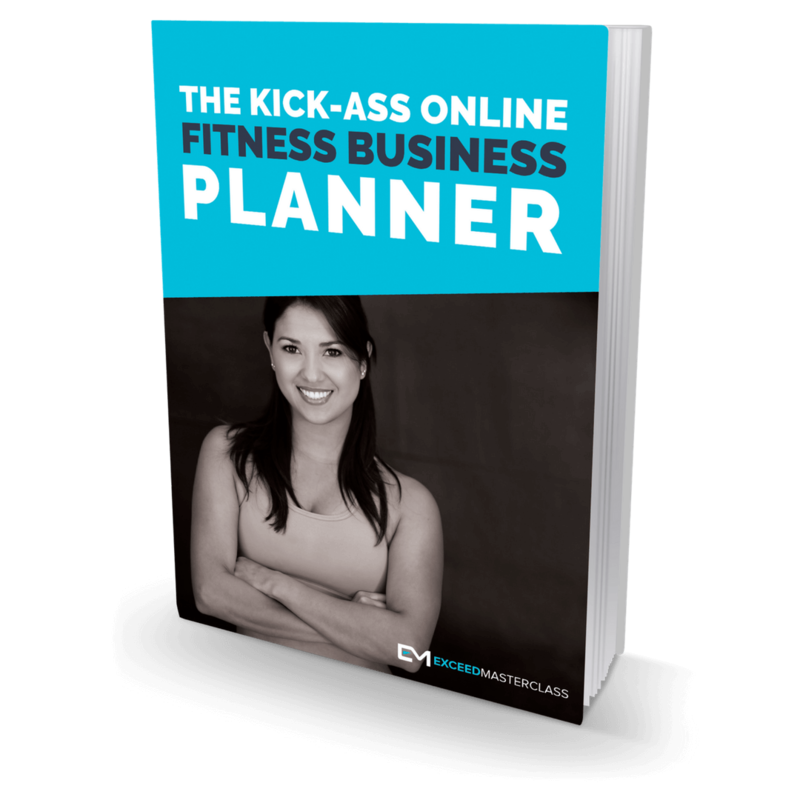 Set you launch date and complete your 5-step action plan.